The blu-ray is a limited edition of only 3000 copies. So get it while its still available. 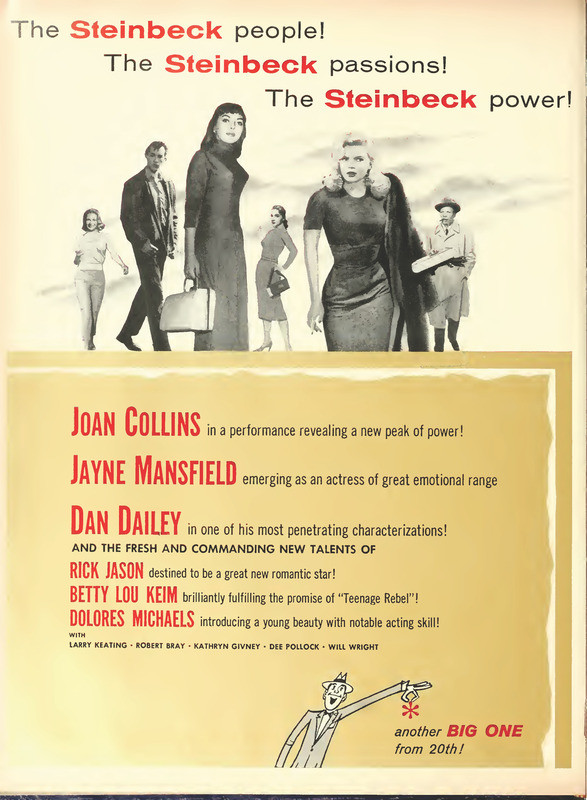 This is the role that got Jayne her Golden Globe! At the same site you can also buy the soundtrack for the movie. “Yet another fine design for 80’s casual classics t-shirt collection. 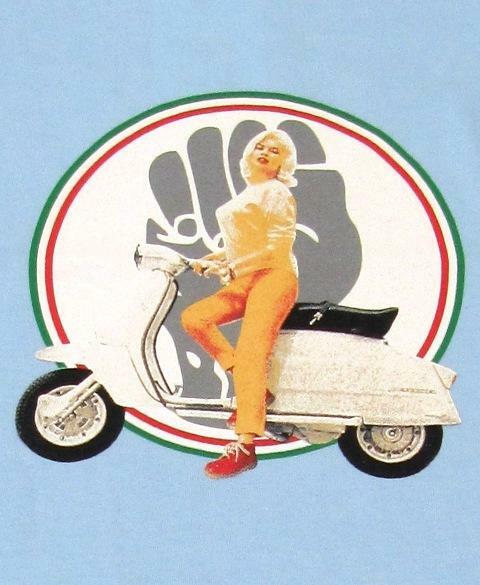 Up and coming brand 80s Casuals keep coming up with new designs. Wonderful performance from 1961 on Italian TV! A very nicely done video! 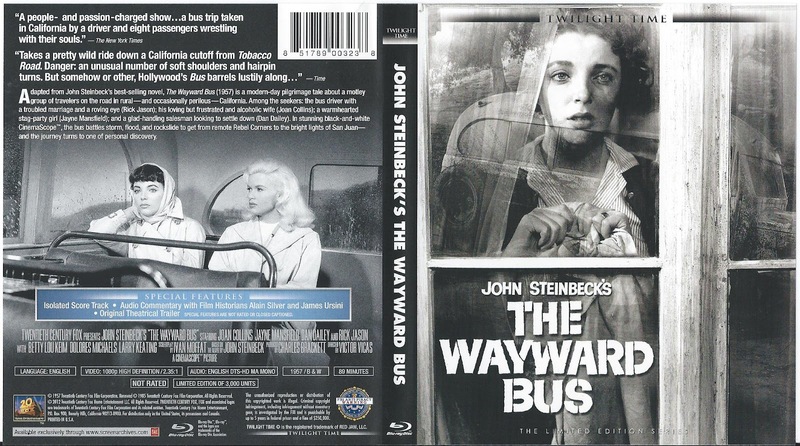 “What if Jayne Mansfields spirit awaken today on the roadside? Where would she go and what changes would she find when she got there? 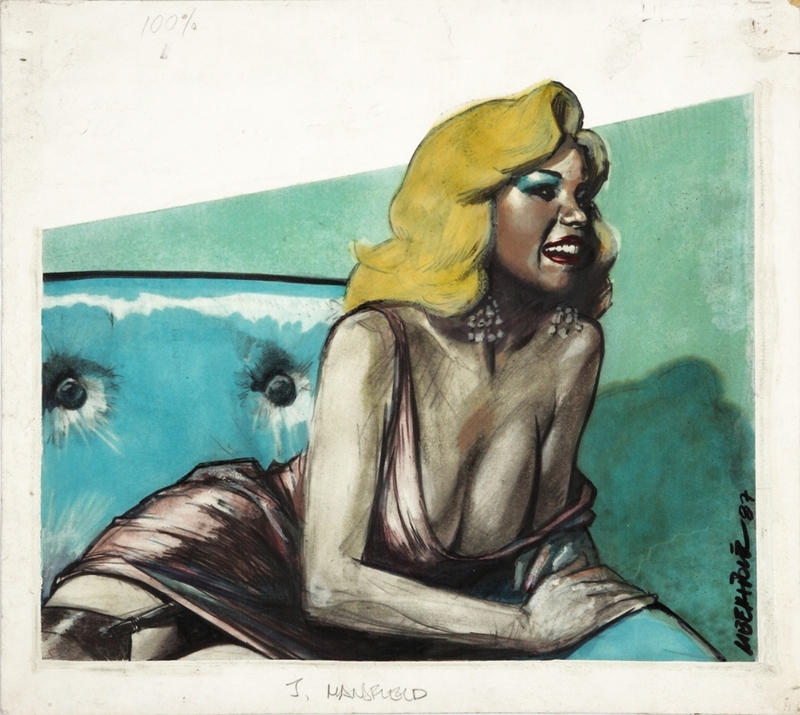 Would Jayne Mansfield know that it was no longer 1967? Follow Pattiicatt on her journey past the sites of Jayne Mansfields last night in Biloxi including The White Kitchen Restaurant, The Broadwater Beach Resort Hotel and Gus Stevens Superclub; as Jayne Mansfield comes to terms with her mortality with a touching seen at the beautiful Hurricane Katrina Memorial on the town green in Biloxi. 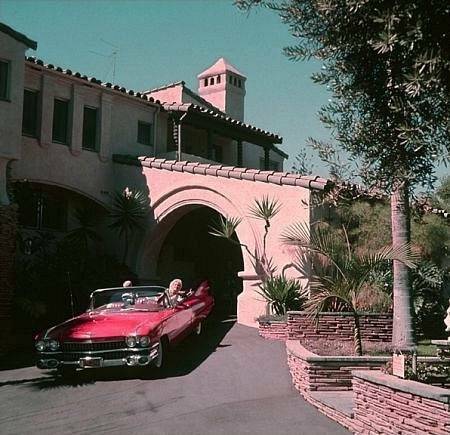 All ends well for Jayne Mansfield as she is rescued from 2012 in a beautiful 1967 Mustang driven by Perry Johnson. Infamous Owlwood Estate for sale? 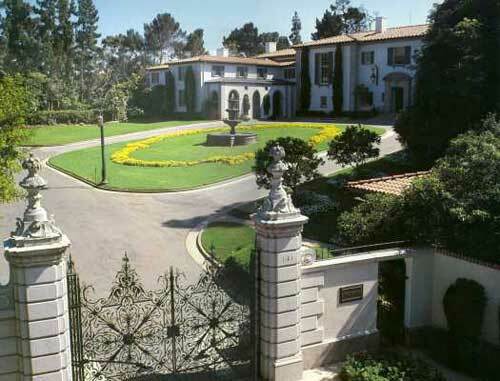 The real estate or should we say (sigh) parking lot that used to be the Pink Palace is included in the Owlwood estate. It was the Arna couple that sadly demolished the Pink Palace in 2004. 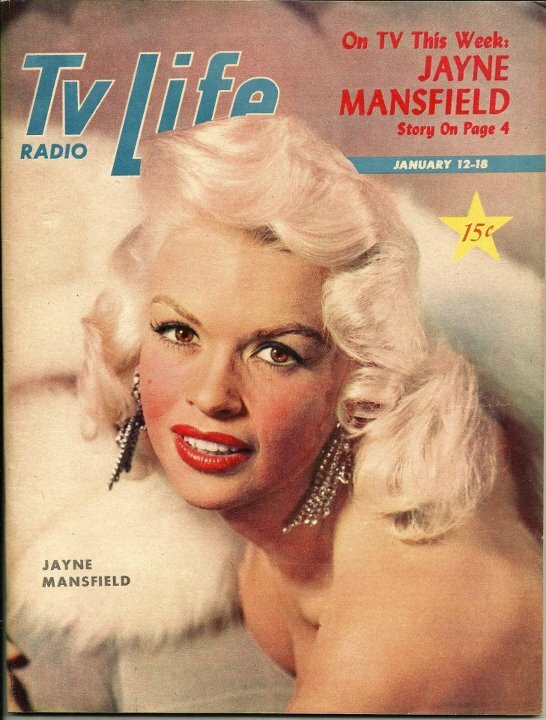 Received my copy of “Affectionally, Jayne Mansfield” today and I can highly recommend it! Read the first chapter while my baby was napping next to me, hi hi. I haven’t been reading a book for ages now. So nice with an author that seem to really like his subject. And its a big plus that he can really write and that its not filled with errors as some of the other books on Jaynie. The book is now available for worldwide shipping through Amazon and some other online stores.